Hey guys! Taking a little break from the comic this week for the Labor Day holiday. We'll be back September 5th! In the meantime, here's some adorable Sydney and Astyr hide-and-smite seek shenanigans from Sophie Pfr?tzschner, my collectivemate at SpiderForest and the creator of the gorgeous fantasy comic Soul's Journey! 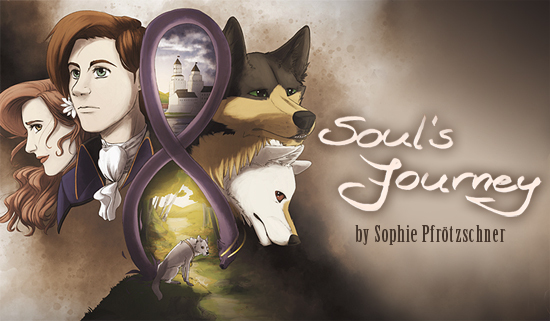 Do check out Sophie's comic, it's fantastic!